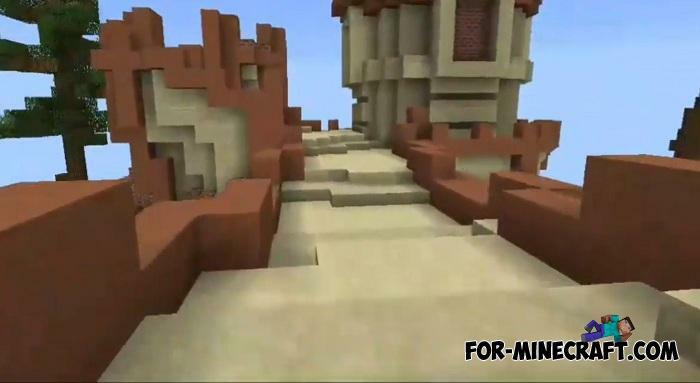 The construction of this object is very difficult because it requires not only design skills but also the ability to correctly calculate the construction zone. 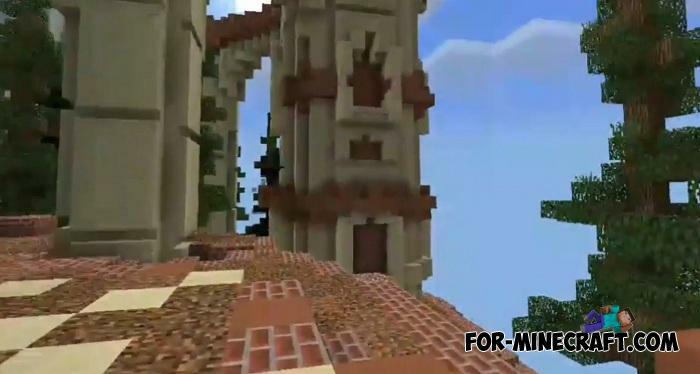 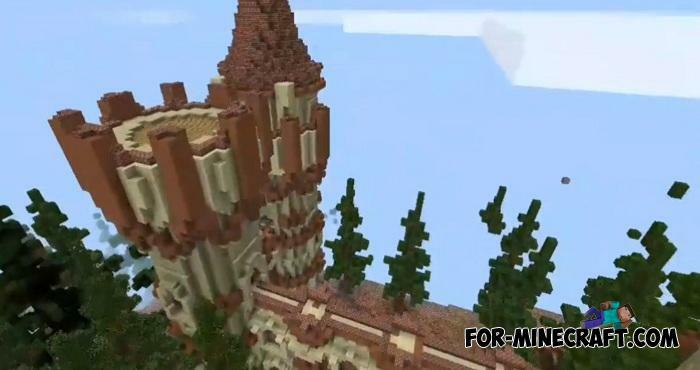 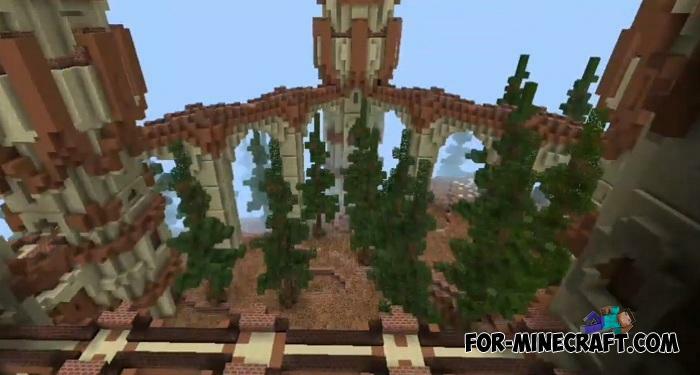 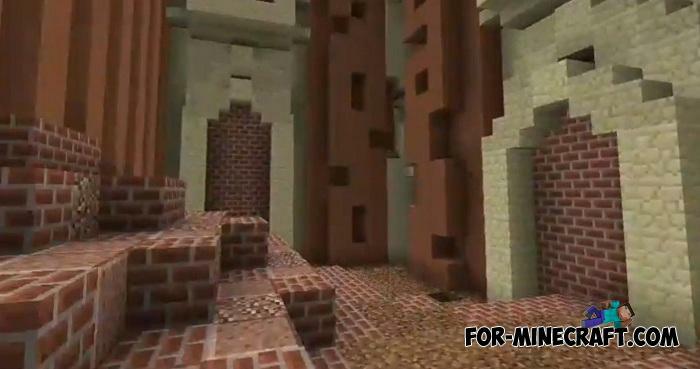 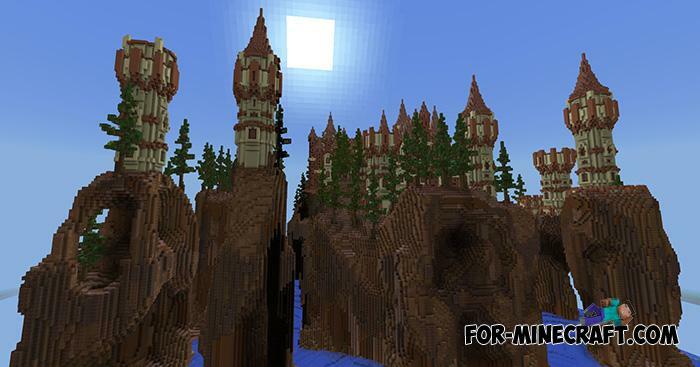 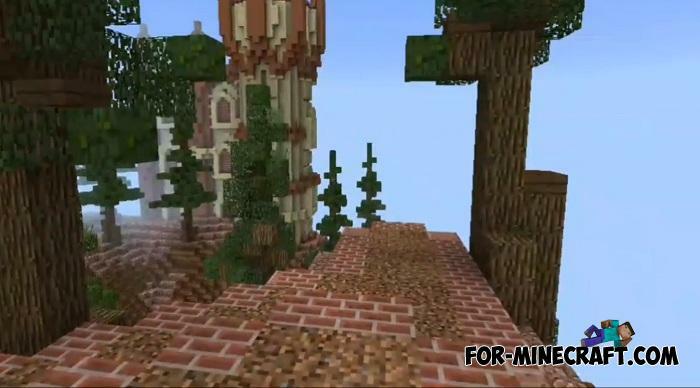 This castle is a SG team creation that specializes in complex maps for Minecraft PE. 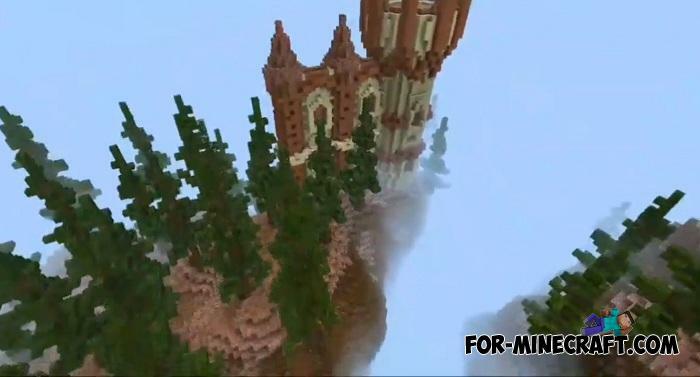 It is unlikely that the average player can create something like this. 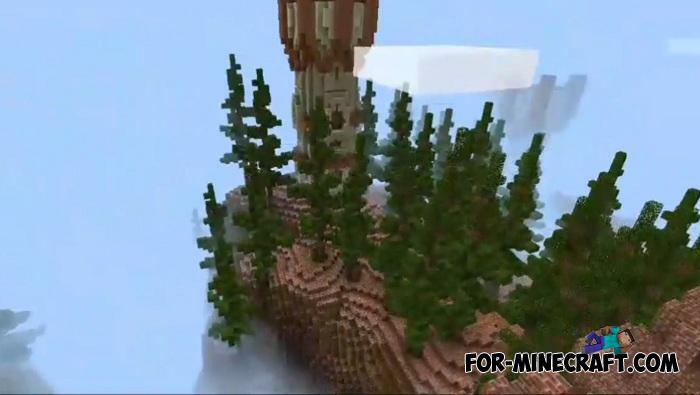 Rest Zone map for MCPE 1.XSet aside the survival and battles against the enemies, it's time to rest and you will be entertained on a fairly large area..